After months of expectation, finally Sony announced the launch of PS4 Pro, a device that will allow users to have an experience of ultra-high definition (4k). The device, which hit the market on November 10, followed by steps to Xbox One, announced last June by the giant Microsoft. Thus, another step is marked in the race of consoles, with a device that, in addition to support 4k, it has HDR technology. We leave 3 things you should know about this new “technological beast”. The old PS4 is not left behind: On 15 September, the technology company Sony Computer Entertainment will marketed a thinner and lighter version of the Play Station 4 original released in 2013. This new version will cost $299 and will require lower power consumption than its predecessor. In this sense, starting from November, this version, called PS4 Slim, coexist with the Play Station Pro that will cost, meanwhile, $399. 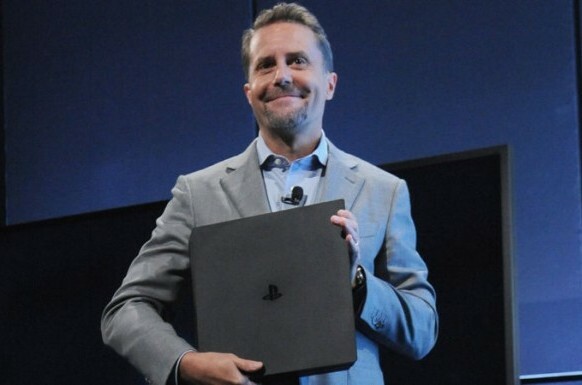 Sony maintains generational line: The CEO of Sony Computer Entertainment, Andrew House said that the Playstation 4 Pro does not imply a jump in generations of equipment, while the Pro version will offer a level of “unprecedented” graphic detail and it will be target “more intensive” players. At the same time, House expressed that this proposal was necessary to “adjust to technological times”. New technology, same games: House stated that all titles of the original PS4 may be played on the new consoles, both to be launched in mid-September, as in Pro, although only a few have the updates available that will allow 4k and enjoy them in HDR. Among the few which are ready include: “Call of Duty”, “Battlefield”, “FIFA 17”, “For Honor”, “Horizon Zero Dawn” and “Watch Dogs 2”. Note that the experience will differ substantially between the consoles. The PS4 Pro will offer a much more detailed and fluid, while the latest version will have a greater processing capacity and improved graphics power against the original device. The aim of these changes is to allow a game in 4k and achieve compatibility with HDR imaging technology, which improves the brightness and color. Finally, with these changes it reduces the lifetime of the consoles, estimated, before the announcements of Sony and Microsoft in 10 years. In response, the delegate of Sony, Andrew House, said that the opening of this range of hardware seeks to meet the demands of those who want reasonable prices, as well as much more polished experiences.